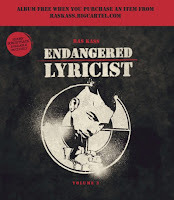 Endangered Lyricist Vol. 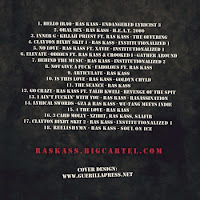 3 is now available for free download over at Ras Kass’ Bandcamp page. 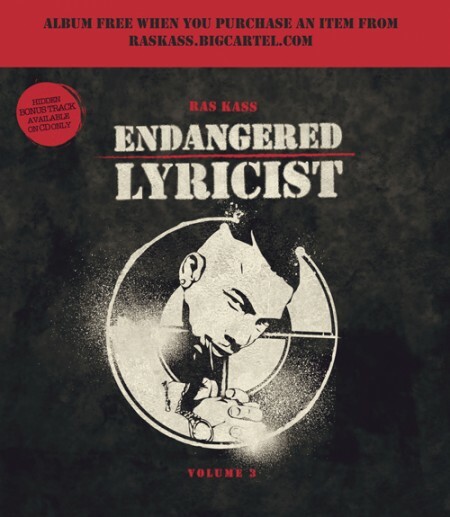 Tape features Gza, Talib Kweli, and Xzibit just to name a few. You can also go here to order a hard copy which will include a special bonus track not available on the digital version. Download.